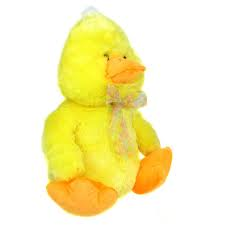 This Adorable cuddly duck is made from top quality plush fabric. It comes wearing a lovely ribbon around its neck. 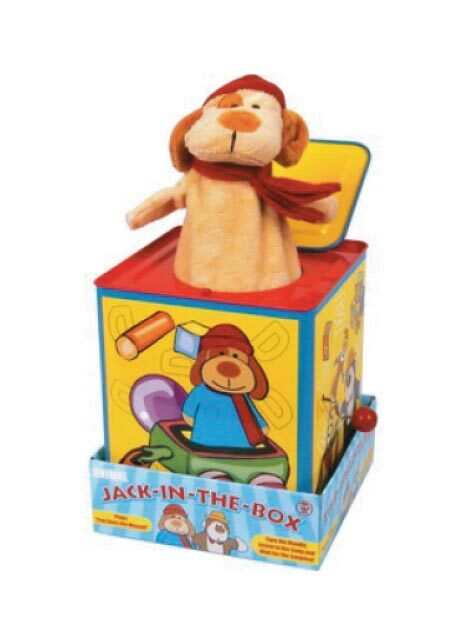 The duck is in a sitting pose and is 42cm high. 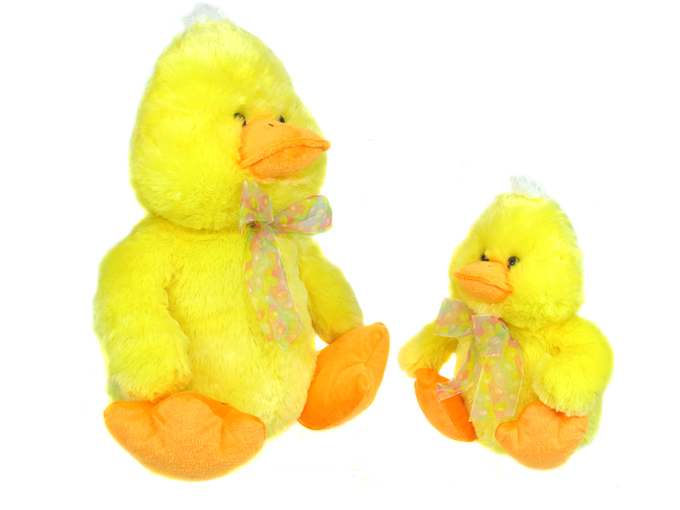 This duck will be a perfect huggable companion for all young boys and girls and will also make an ideal easter gift for people of all ages. 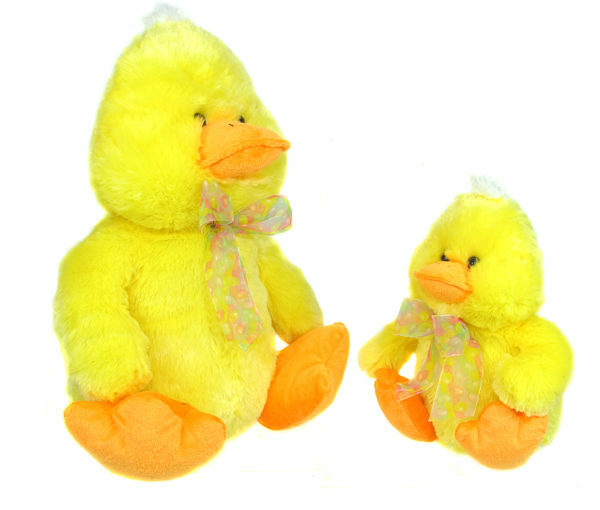 It is suitable from Birth upwards, however adult supervision is advisable for very young babies.This lovely yellow duck soft toy is wearing a colourful bow.